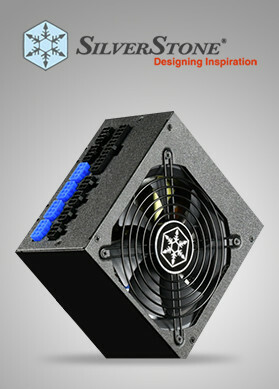 All Vendor Almo Corporation ALPINE CAD Audio CAPITOL SALES Connectland D&H Distrubuting ECKO UNLIMITED FBA Siliguri Venture Gear Head Green Supply HamiltonBuhl HyperGear ILIVE JVC America KOSS M&M Merchandisers M&M Merchandisers MANHATTAN Mobileistic Moki International NAXA Naztech Oblanc Overseas Connectios Inc Panasonic Consumer Petra Industries LLC Razer USA RETRAK RSPA INC. Seawide Distribution SENNHEISER SOUL TheÃ‚Â WholesaleÃ‚Â House XSDepot Zalman Reiss and Associates, Inc.
UFO210 NC2 2.1 Amplified Stereo Headphone with In-..
Shell210 NC3 2.1 Amplified Stereo Headphone with I..
Shell200BT NC3 Bluetooth v2.1+EDR Class 2 Wireless..
Shell200 NC3 2.0 Stereo Headphone with In-line Mic..
Naztech i9 BT Active Noise Canceling Headphones Wh..
Naztech i9 BT Active Noise Canceling Headphones Bl..
HyperGear V50 Headphones w/Mic 3.5mm Purple / Pink.. 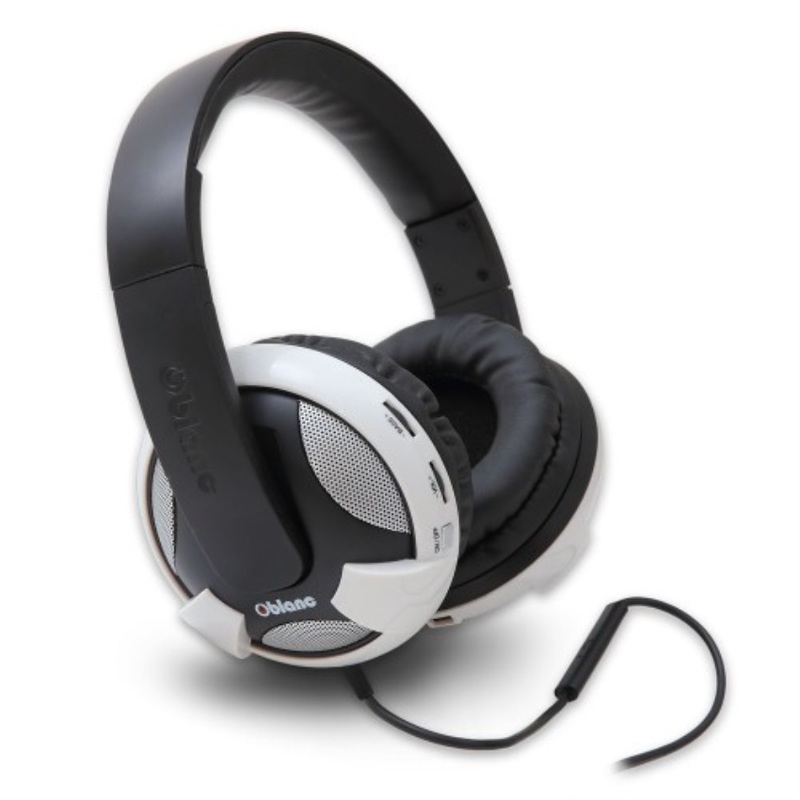 Enhance your song listening experience with the help of over-ear headphones that we have in store for you. 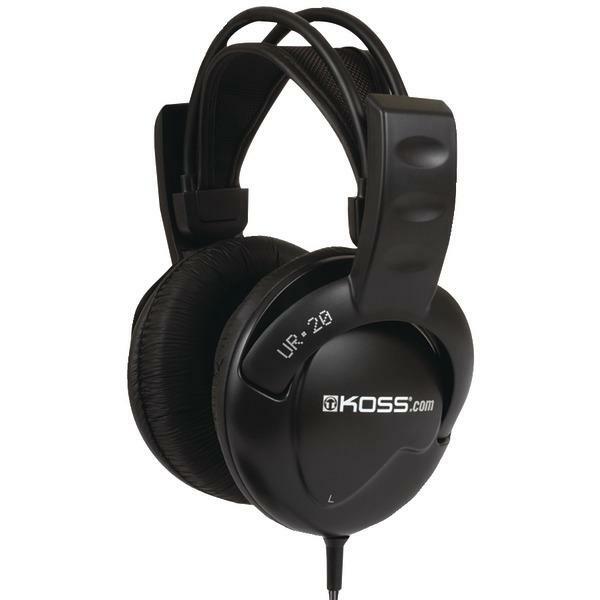 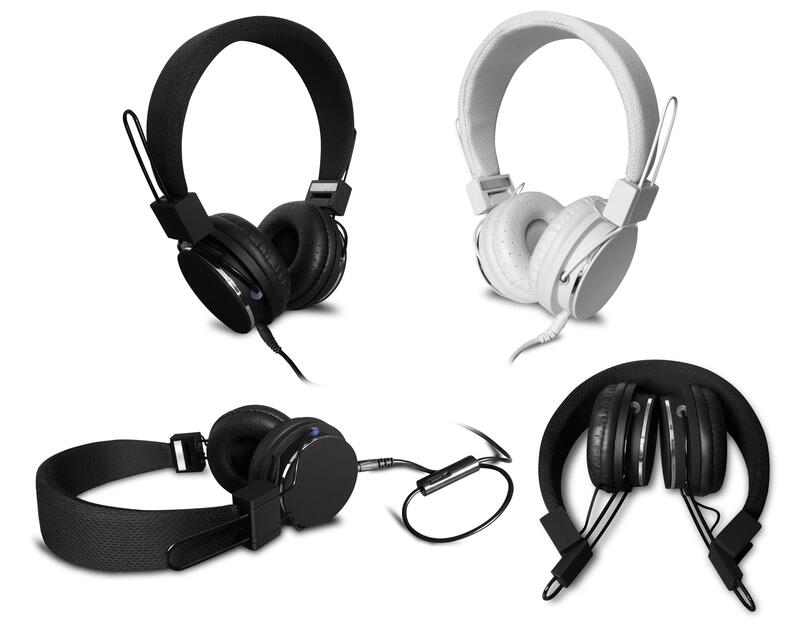 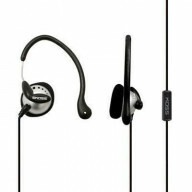 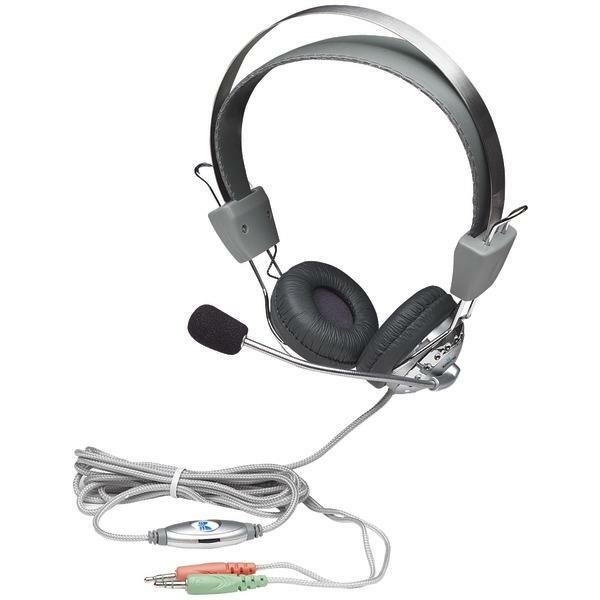 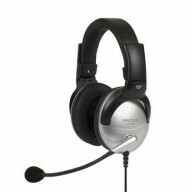 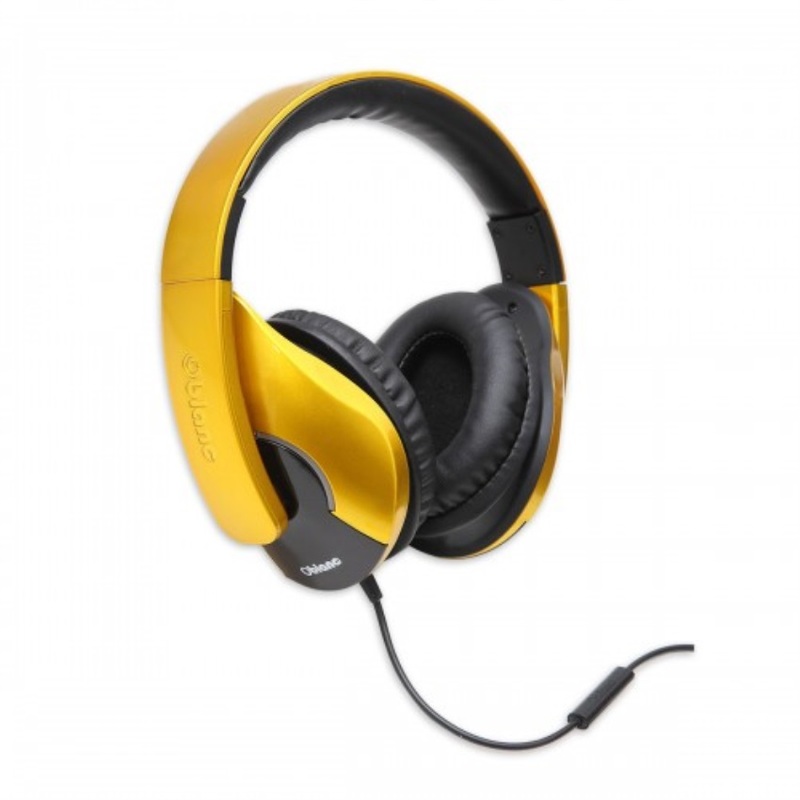 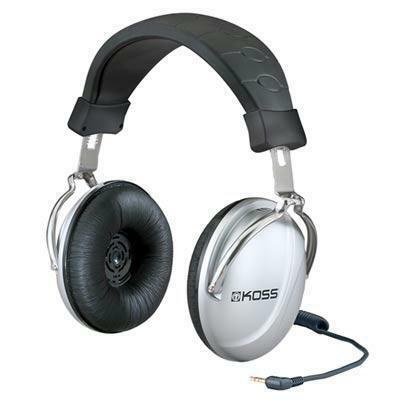 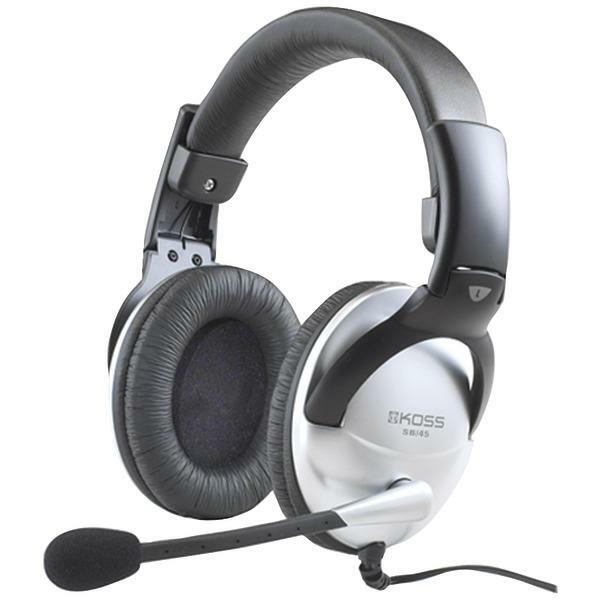 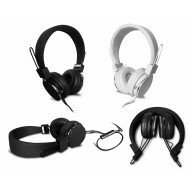 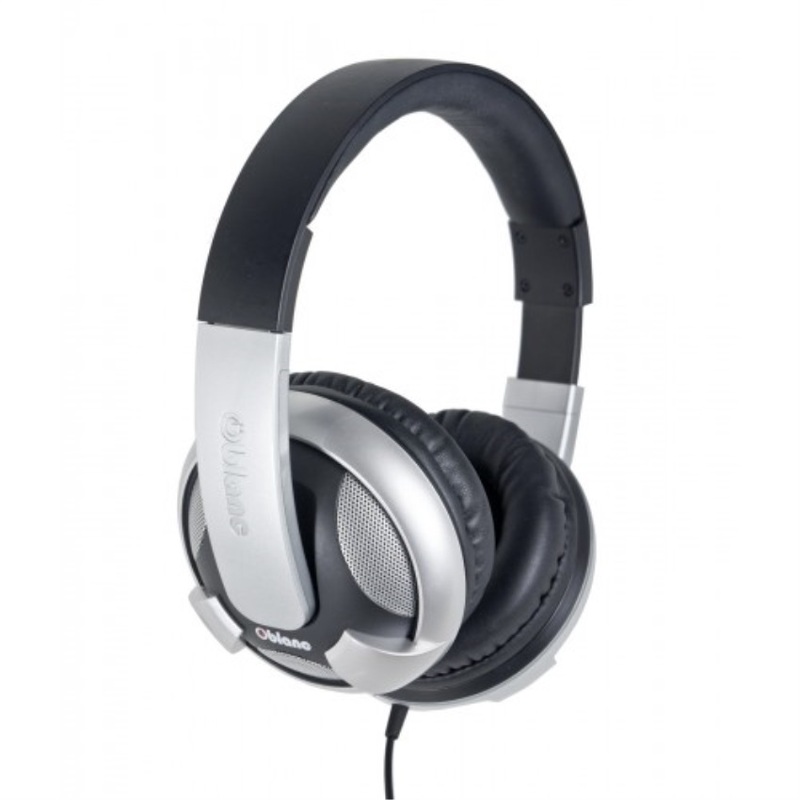 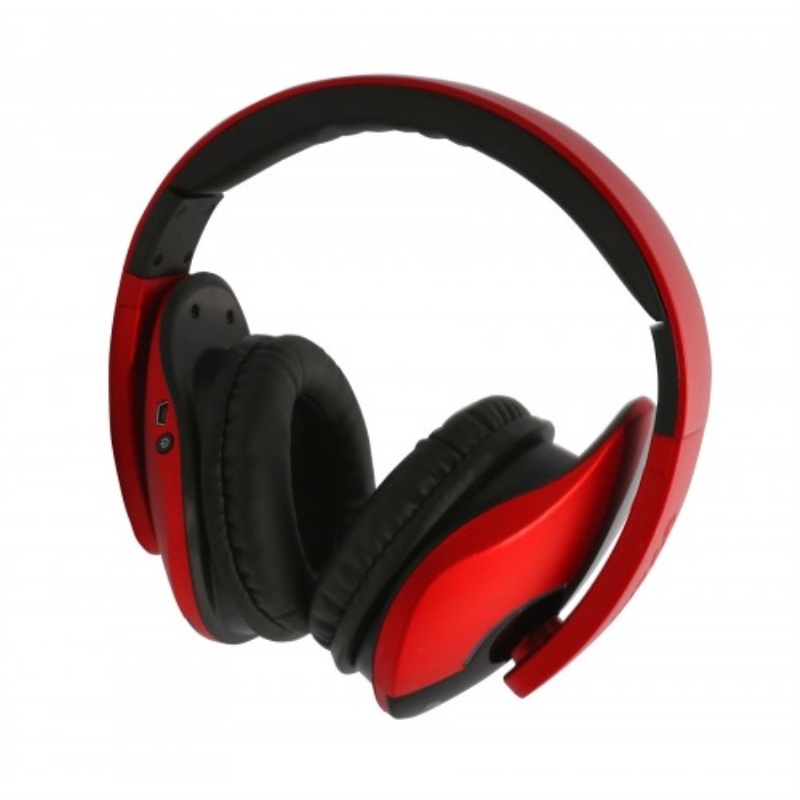 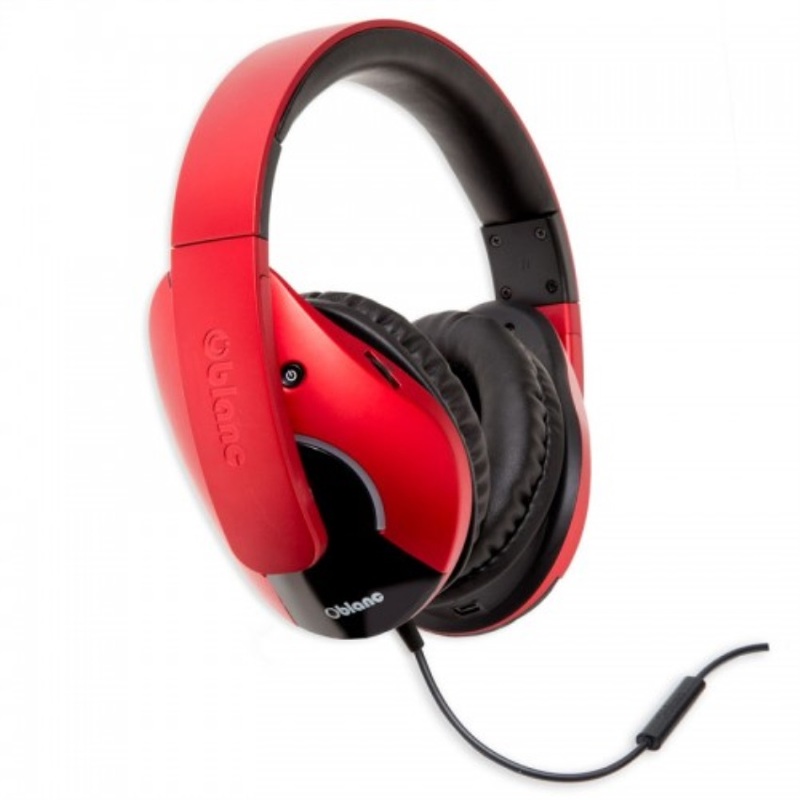 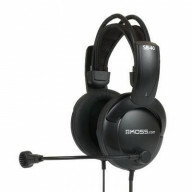 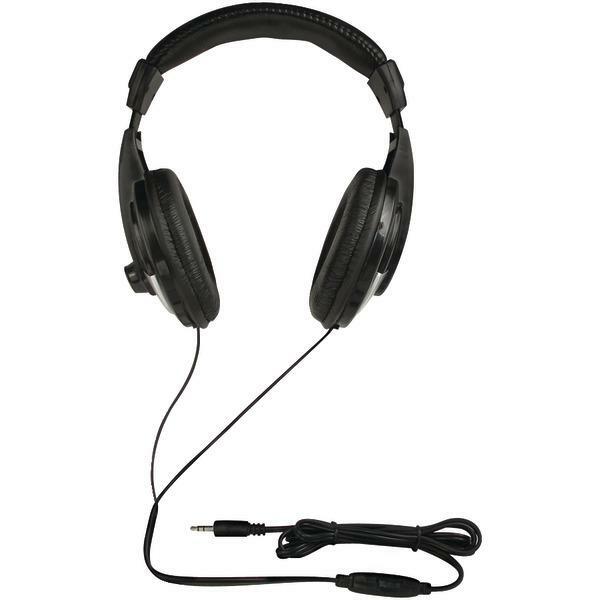 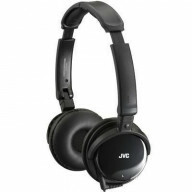 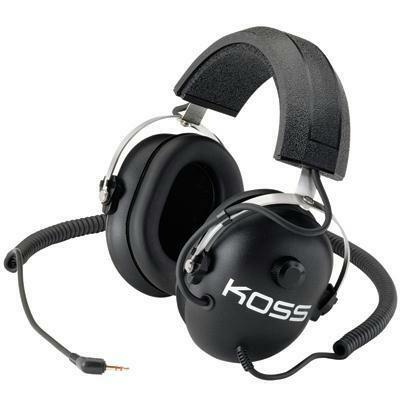 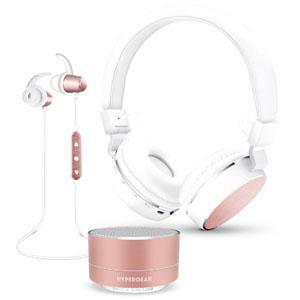 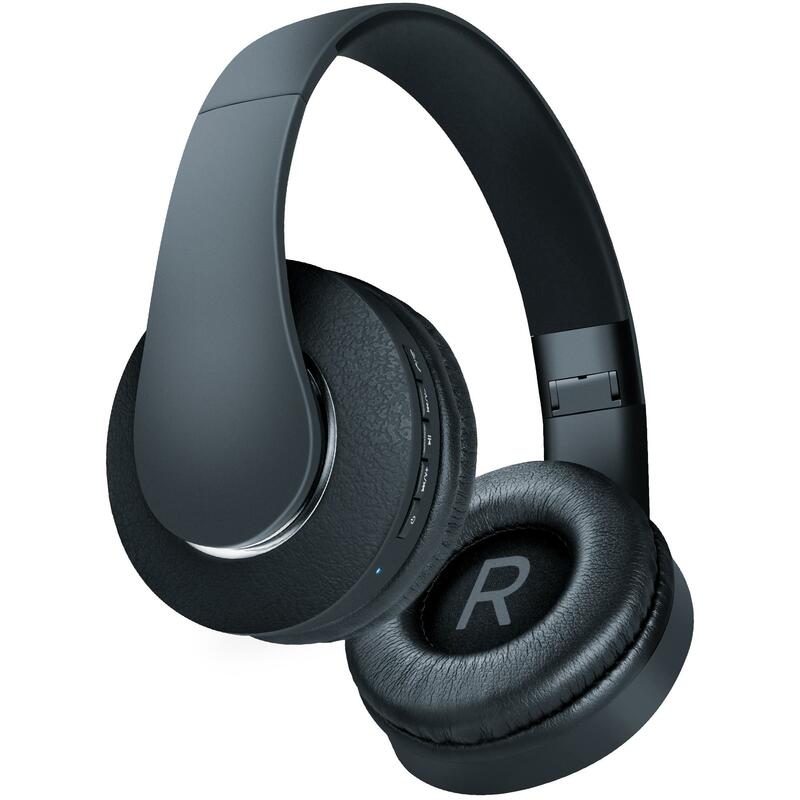 Certainly, there would not be anything other deals as you shop over-ear headphones online in USA. 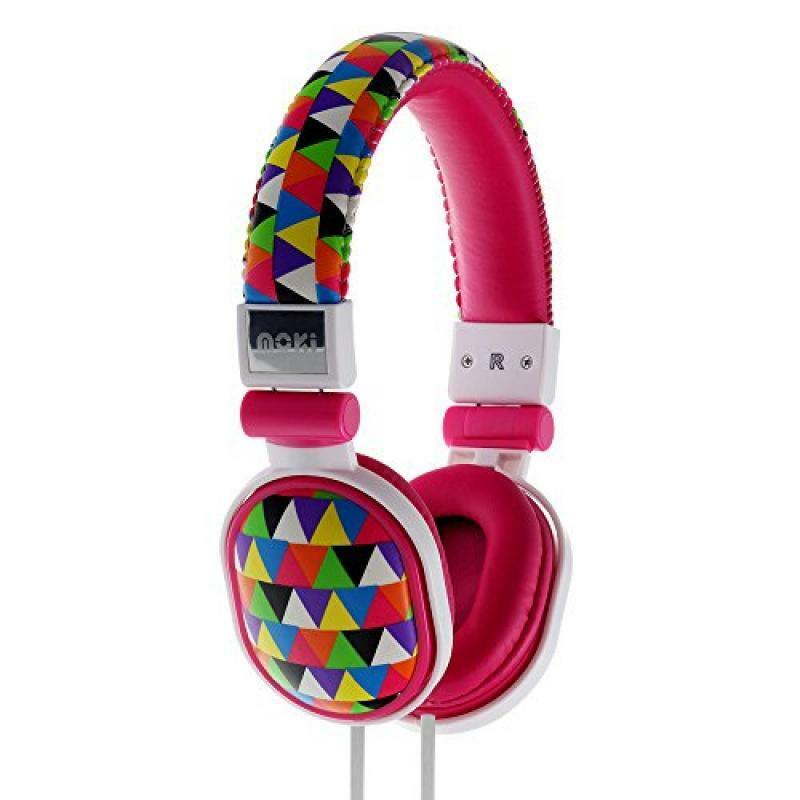 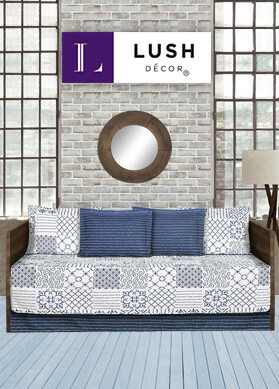 There’s enough for you to grab something unique that adds on to your style.